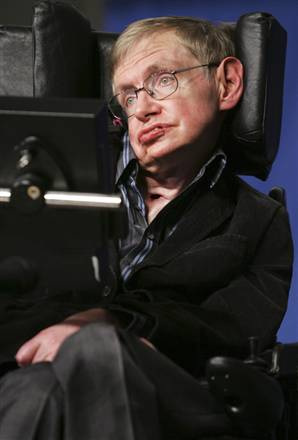 This is a section of a speech that was given to Ace Centre by Professor Stephen Hawking as his contribution to the National Year of Speech, Language and Communication – 2011. Communication disabilities take many forms: hearing disorders, speech impediments, cognitive disorders and physical disabilities. Some people are born with a communication disability; others are left with these disabilities following an accident, and for some, like me, the result of an illness. People are able to overcome their communication disabilities and lead their lives to the full but all of them will need help in one form or another in order to do so…….. Without the ability to say what we are thinking we lose our dignity, our independence and the very essence of what makes us human. But with the gift of communication, there are no boundaries to how we can influence and participate in the world around us. With a voice, we have the power to be who we are. We will always be grateful to him for his contributions to the field of AAC and his support for the Ace Centre.